For every flagship smartphone, there's always a watered-down alternative that doesn't deliver exactly all the same features but ends up being much cheaper. You can say that the Honor View 20 is technically a watered-down Huawei Mate 20 Pro, but the features that are "watered down" don't dilute the overall experience that we loved on the Mate 20 Pro. This is the closest you'll get to the Mate 20 pro while spending about half as much. Honor is a sub-brand of Huawei that repacks Huawei phones into cheaper versions, often with the same specifications but with a few key differences: Honor's cameras are not co-branded with Leica as Huawei's are, Honor uses lower-cost displays, and Honor phones don't have premium features like waterproofing or wireless charging. Honor rebranded its V-series to "View" outside of China starting with the View 10. It had similar specs to the Mate 10 Pro but its appearance was boring and dated by contrast. The View 20 feels as though the View 10 blossomed into a modern premium flagship by comparison. 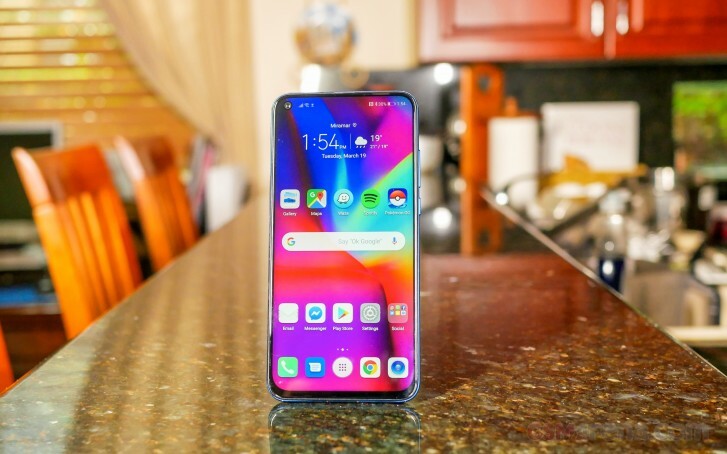 The Honor View 20 also implements a hole-punch front-facing camera into the display, which further thrust it into modern edge-to-edge designs. We don't have major gripes with this hole-punch camera, but we can't say it's any less obtrusive than a dewdrop-shaped notch. In this long-term review, we're going to see how the Honor View 20 has held up over the last few months and find out whether any initial concerns were addressed in firmware updates. We also think it's a good chance for the United States audience to take a look and see what they are missing - since the Honor View 20 and most other Chinese phones aren't being sold in the US. We've taken an extended period of time to really get to know the Honor View 20 - its bright sides along with its quirks and shortcomings. On the next page, we'll get into the design and display of the phone and tell you how they've held up in everyday use. https://forum.xda-developers.com/honor-view-20/h­elp/definitely-expandable-memory-t3892132 STOP BEING SO IGNORANT !! !